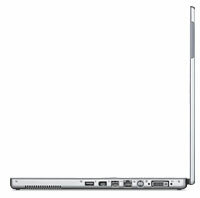 Announced in September 2003, the PowerBook G4 (17" 1.33 GHz) was a speed bump of the previous model. 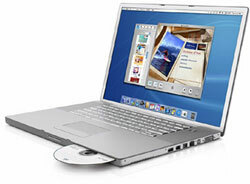 It shipped in a single 1.33 GHz configuration, with 512 MB of RAM and an 80 GB hard drive, for $2999. It was discontinued in April 2004.